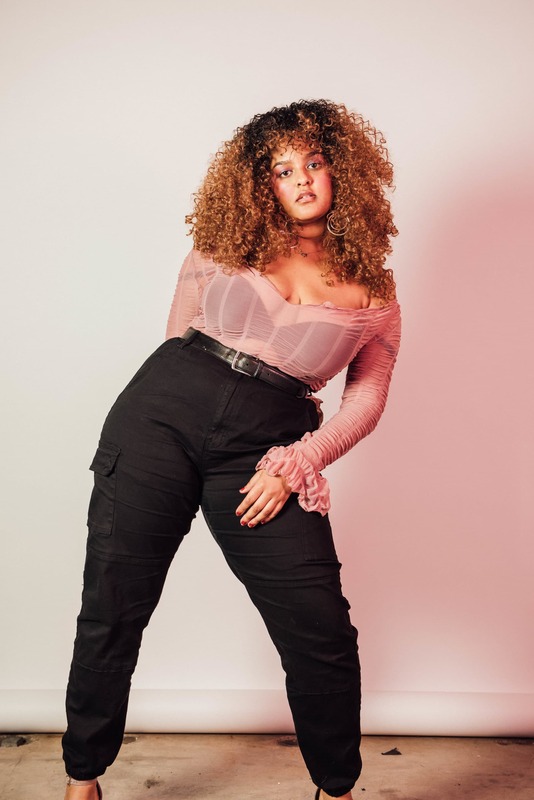 The up-and-coming singer spoke with ESSENCE about her debut EP, which was inspired by the loss of her mother, and coming to terms with life's bumps. Toronto-based Hunnah isn’t widely known just yet, but the daughter of Ethiopian immigrants will be soon. Her interest in music started at 4 years old when she began to take piano lessons, but the singer didn’t pursue her dreams until her final year of college. While completing a degree in journalism, Hunnah began posting videos to YouTube, which soon caught the attention of a few in-the-know people in Los Angeles. However, LA was briefly put on hold after Hunnah’s mother received a harrowing diagnosis. Sadly, the singer’s mother passed away that summer, but Show You is a reflection of the time the two spent together, and Hunnah’s struggle with loss. There is no time to just wait. Embrace and love yourself. “All of the growth and building, and making this EP, and making this music thing happen were happening simultaneously. ‘In My Dreams’ and ‘Broken Pieces,’ those were two songs written after my mom passed and ‘Show You’ was written a month before she passed,” she explained. “[It’s] very directly related to the relationship with my mom and dealing with trying to figure out how to function, and go on, and how to deal with emotions like grief and loss,” she added. While struggling to come to terms with her mother’s illness, the singer was diagnosed with PCOS, or polycystic ovary syndrome, a hormonal disorder that can cause infertility and can have physical and emotional effects on the body. This happened at a time when the singer was putting together promotional content for her music, setting up photo shoots and crafting an image. “I had this time where I had gained a whole bunch of weight suddenly and it was because of [PCOS]. I was starting to put content out and having to get used to this new body, having to put it out into the world and take pictures of it and have videos of it was something that I really had to be self-confrontational about,” she admitted. Now, Hunnah’s focus has shifted. After having her music played on Lena Waithe’s hit series Boomerang, and she’s preparing to release a new video for “Crush.” Still, interestingly enough there’s one goal that she has yet to achieve: dating.